We see the recent query, in Blogger Help Forum: Get Help with an Issue, about iOS and the (mobile computer) Blogger app. And a response from a Blogger staff member. Usage for our iOS app is low, so we’ve decided to remove it and better streamline our tools for Blogger. Support for Safari is similarly limited. Blogger blog owners have had problems, using Safari / iOS, constantly. Because there is no scroll bar, I am unable to edit the end of the post, either on Safari or Chrome. Safari, on iOS and Windows, has been a support problem for years - regardless whether it is an officially supported browser. In order to make Blogger more usable by more blog owners, Blogger Engineering may be restricting support, for less popular features - including the Blogger app on iOS. This may be part of the Blogger dashboard stabilisation effort, started several months ago. The Apple store may have alternate options. 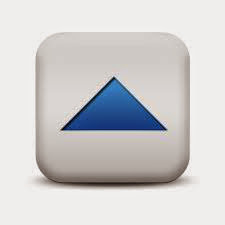 BlogPress is not free - but it may be your best choice. 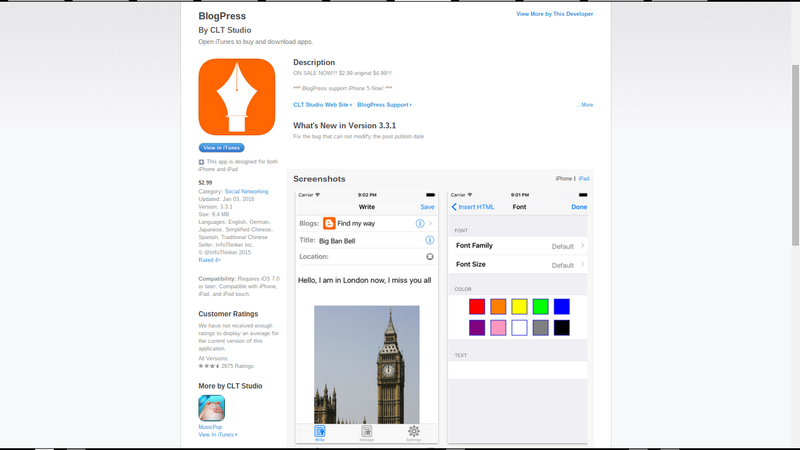 Right now, some blog owners are using BlogPress, with their iOS devices, for publishing their blogs. This is not a free app - but it may be the best solution, for blog owners who use iOS. Similarly, you may need to try a complementary browser, if you're using Safari unsuccessfully. Chrome or Firefox may be a good alternative. Some blog owners are noting limited support for #Blogger, for those who use iOS / Mac / Safari browser and operating systems. Blogger Support implies this is necessary, because of low demand. 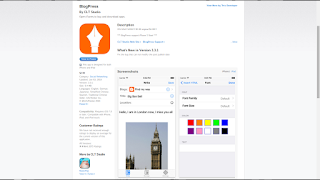 Whatever the reasoning, iOS / Mac users may need alternate solutions, for using Blogger.